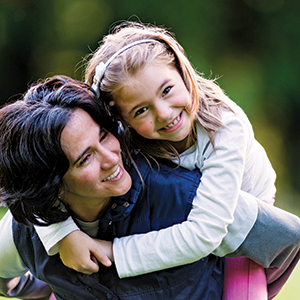 JFCS’ adoption agency, Adoption Connection, has been a fully licensed, nonprofit adoption agency since 1985. The adoption agency’s mission is to make sure all babies are happy; it completes more than 100 adoptions annually and many more adoption home studies in California each year. Adoption Connection is licensed to work with birth parents (women and their partners who are considering placing a baby with an adoptive family of their choice) throughout the United States and adoptive parents in 19 counties in Northern California. Since its inception, the agency has completed more than 3,000 infant adoptions. Adoption Connection understands that families come in all shapes, sizes, and colors. We welcome couples and individuals of all ages, of all religious and ethnic backgrounds, and of all sexual orientations. Find out more at www.adoptionconnection.org. Barak & Massimo from JFCS on Vimeo.